Our mission is to be responsible stewards of the historic, acoustically unique Maverick Concert Hall and to preserve its woodland setting, to present renowned musicians in the performance of classical, jazz and contemporary music to diverse audiences at reasonable prices, and to offer engaging programming for young people. 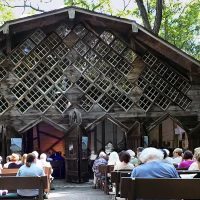 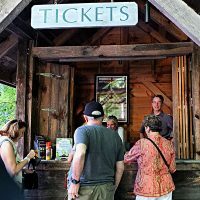 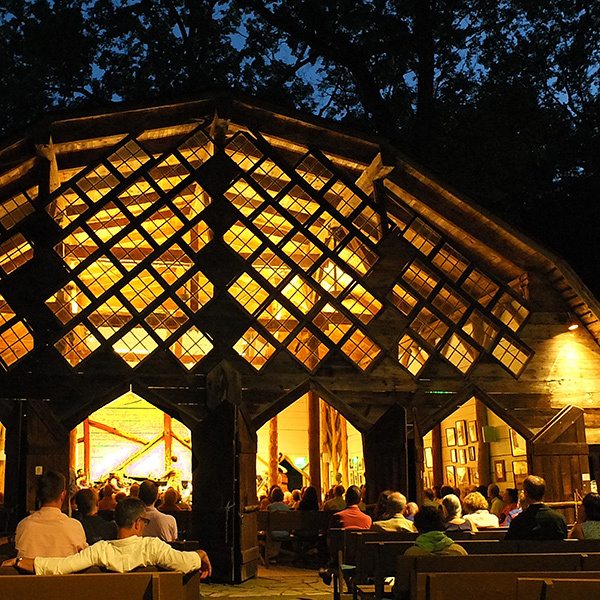 Our vision is to provide a haven of artistic excellence and to share the intimacy of live performances that celebrate the interplay between performer and audience in a hand-hewn, historic setting in the woods. 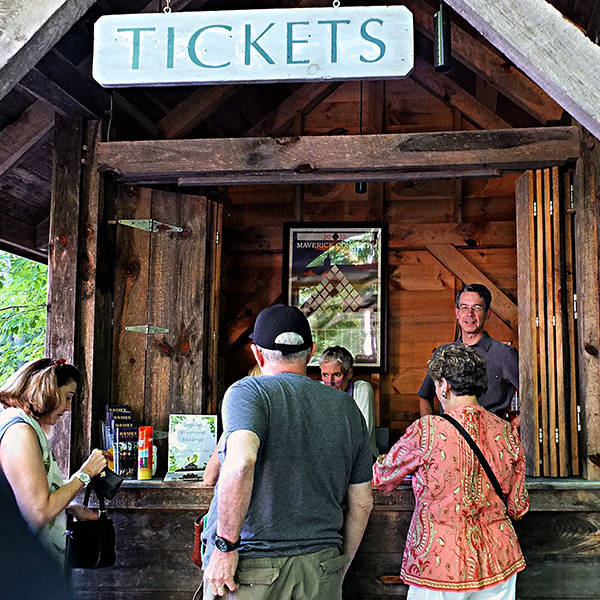 Offering reasonable ticket prices has been a value since our founding. 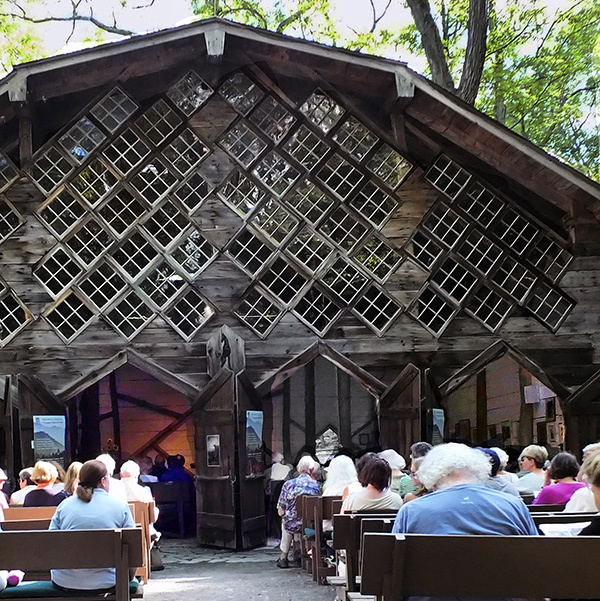 Artistic excellence, innovative thematic programming, engaging commentary by music director and musicians, and a commitment to presenting new works “in conversation with” the old masters, are Maverick hallmarks.